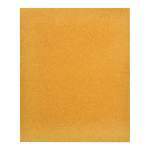 Heat resistant, tough and durable, satin finish. To be applied onto water-filled household radiators and hot water pipes. 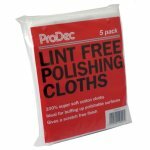 An easy to use product which resists yellowing and provides a tough long-lasting finish which is heat resistant. 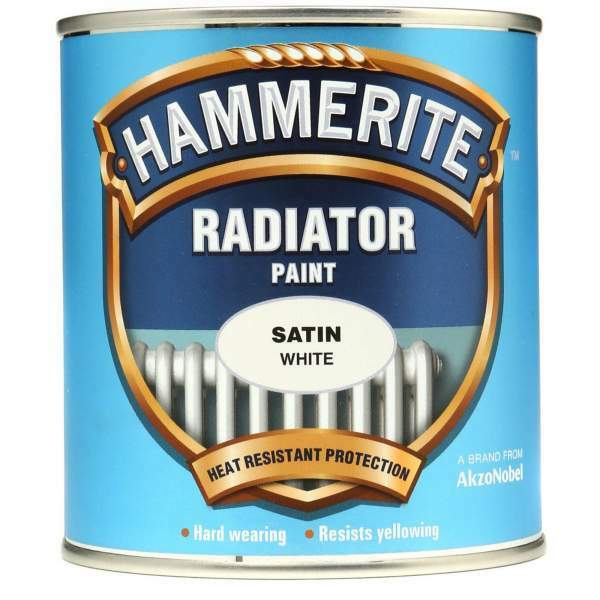 Hammerite Radiator Enamel Satin White is available in 1 colours from the Hammerite Colour Cards. 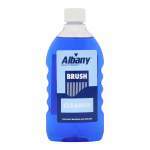 All surfaces must be clean, dry and free from rust, flaking paint, dust and grease. 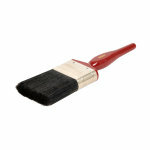 Rub down all painted surfaces with abrasive paper. Radiators must be turned off and only painted when cold. Apply 1 or 2 coats. For best results, apply 2 coats. Allow 16 hours between coats. After application leave the radiator turned off for a minimum of 12 hours. Rooms should be well ventilated for 12 hours after the heating is turned on to help remove all paint odours. 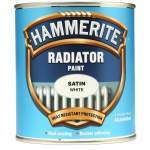 After use, remove as much paint as possible from brushes before cleaning with Hammerite Brush Cleaner & Thinners or white spirit. Do not use or store in extremes of temperature.